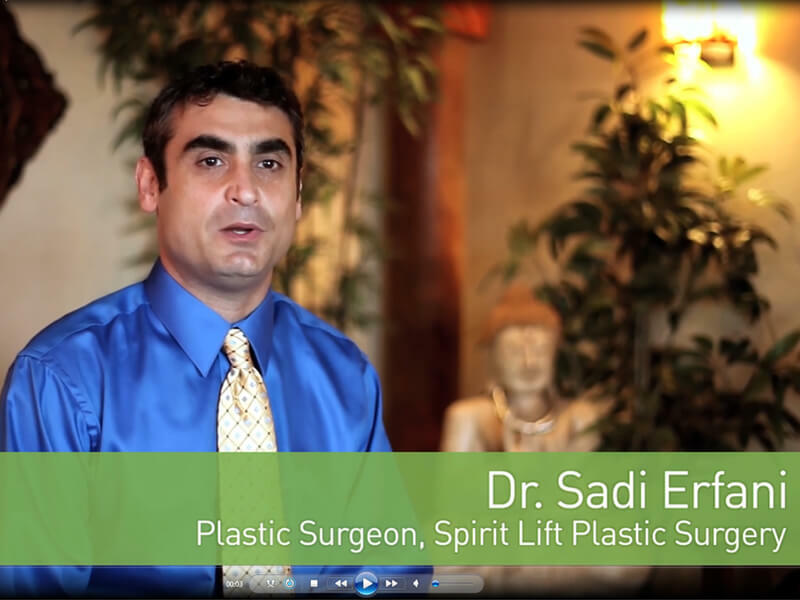 Dr. Sadi Erfani is an accomplished plastic surgeon who has performed well over 4,000 aesthetic plastic surgery procedures. He wanted to make a professional video that would provide an introduction to his practice for those considering a face lift, liposuction, laser, etc. After planning out a shooting script we hired a talented videographer to help put it all together. The doctor was extremely happy with the finished video that was used for marketing his practice on the Internet.